The Stardusters is an extension combo which can perform as a duo or up to as large as a 13 or 17 piece big band. Featuring a variety of musical styles, the Stardusters band is an easy listening combo with a very danceable repertoire. 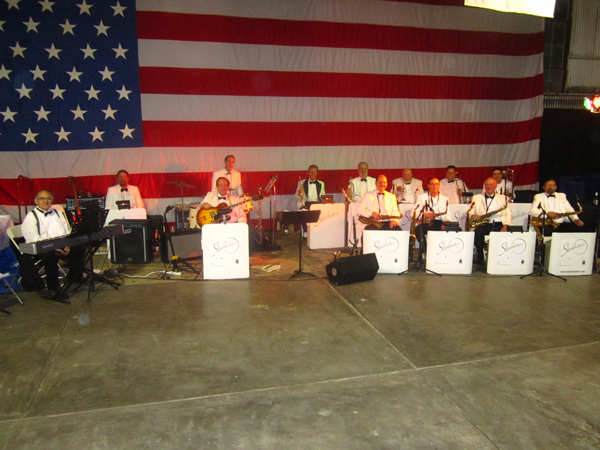 The Stardusters can accommodate with some modern and contemporary tunes, and all the great tunes popular during the Big Band era. 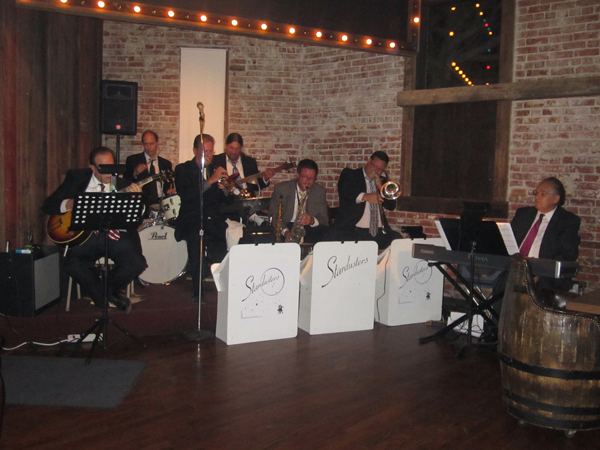 They are a truly enjoyable musical experience and you can hear them performing in clubs, restaurants, and private venues throughout Fresno and the Central Valley.